NEWTON, MA and LAS VEGAS, NV / ACCESSWIRE / April 20, 2018 / MariMed Inc. (OTCQB: MRMD) CEO Robert Fireman will be a panelist examining “What’s Next for Cannabis Investors” with Moderator Jeff Siegel, Editor at WealthDaily.com, on Tuesday, April 24th at 1:10 pm PST at the Planet MicroCap Showcase. 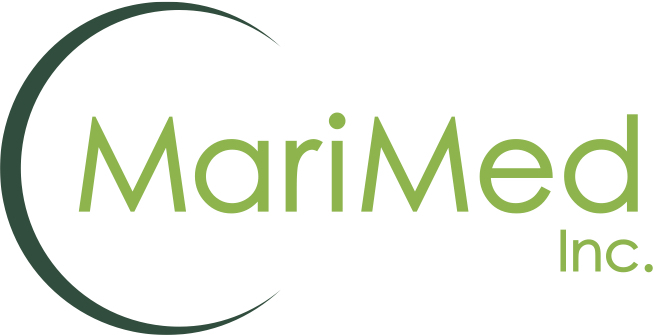 Fireman will also do a feature presentation on MariMed to investors at 11:30 am PST on Wednesday, April 25th at the Showcase where he will discuss MariMed’s development and management of nationally acclaimed cannabis cultivation, processing, and dispensary facilities in multiple states as well as its development of branded precision dosed cannabis products that are distributed through the company’s network that is expanding coast to coast. The conference will be held April 24-26, 2018 at the Planet Hollywood Resort & Casino, 3667 S. Las Vegas Blvd., Las Vegas. For those interested in meeting with management/company/company contact, please contact Robert Kraft at rkraft@snnwire.com (424) 227-9018, or visit www.planetmicrocapshowcase.com for more information. If you would like to attend the Planet MicroCap Showcase, contact us at rkraft@snnwire.com or (424) 227-9018.